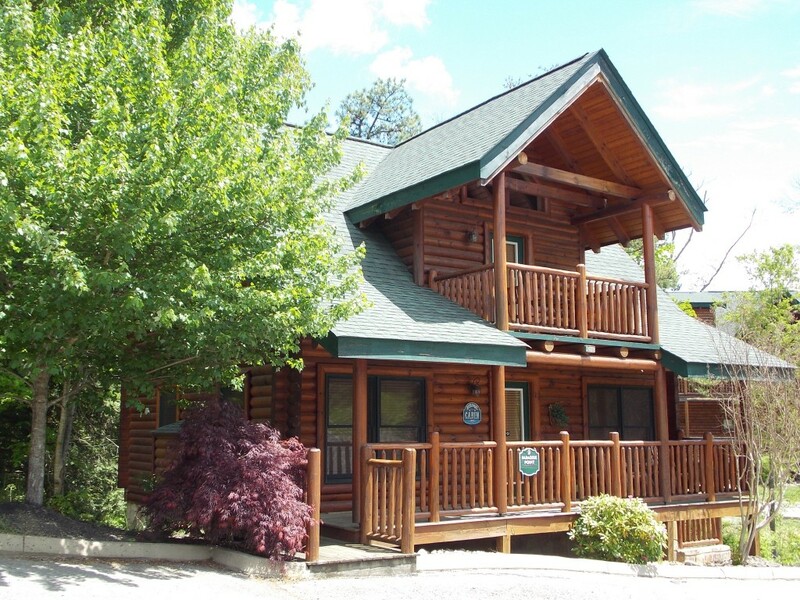 Mountain Air Cabin Rentals is a family company, locally owned and operated, providing the best in Gatlinburg and Pigeon Forge cabins. We take extreme pride in being able to offer a wide variety of quality rental homes while at the same time providing excellent customer service while assisting you with your travel plans. We all have many years’ experience in the overnight rental industry and will do our very best to ensure that we provide you with the service you deserve at a price you can afford! 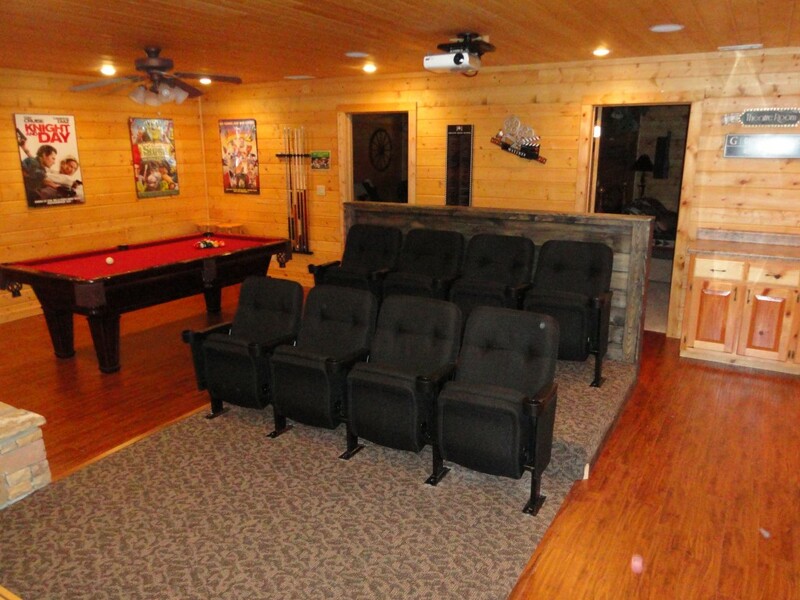 Our goal is to provide knowledgeable, professional and friendly customer service! 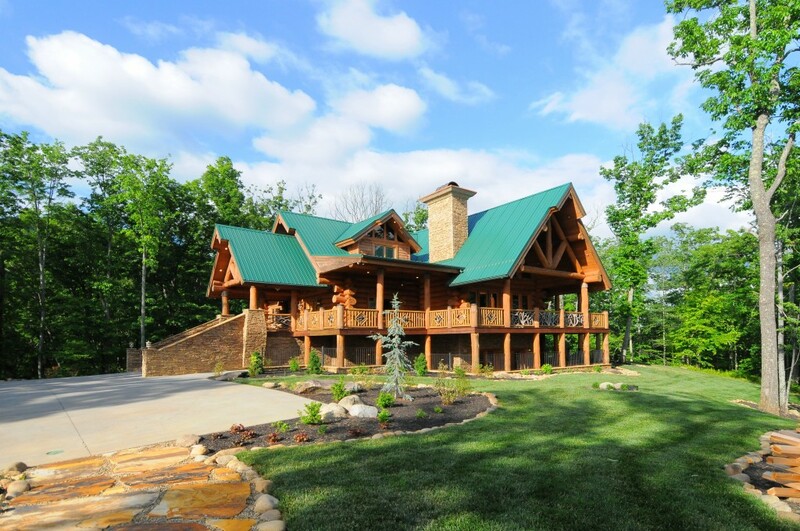 We offer a variety of cabins for your Smoky Mountain vacation, romantic honeymoon or getaway! 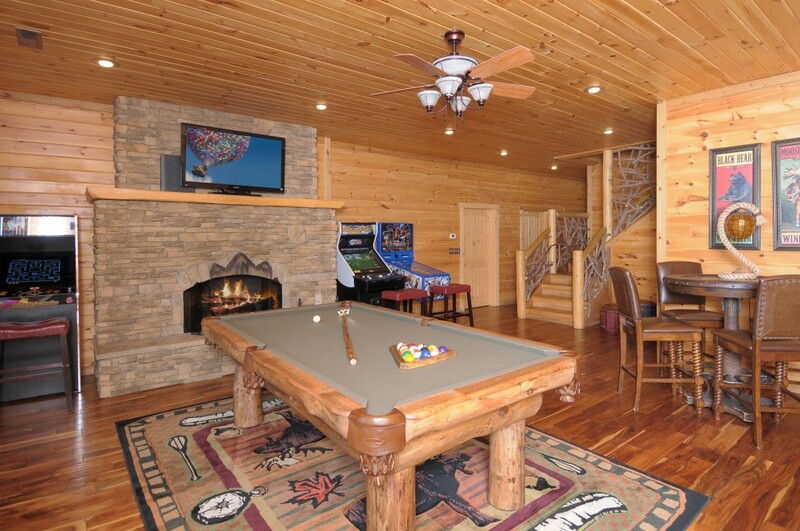 With our Pigeon Forge cabins, Sevierville cabins, and Gatlinburg cabins, you can escape to your own private mountain retreat and relax. 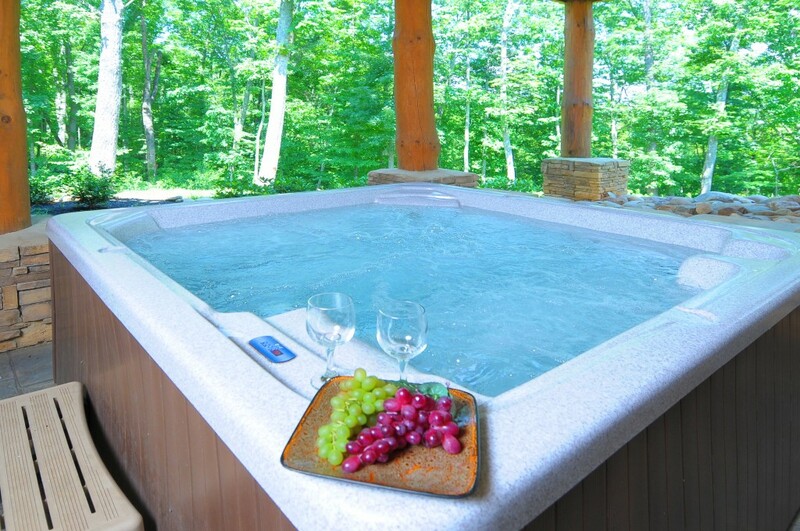 Our rentals are individually owned and many will provide hot tubs, Jacuzzis, pool tables, ﬁreplaces, outdoor firepits, Wi-fi, fully equipped kitchens and mountain views. Give us a call to find the perfect one for your travel plans! 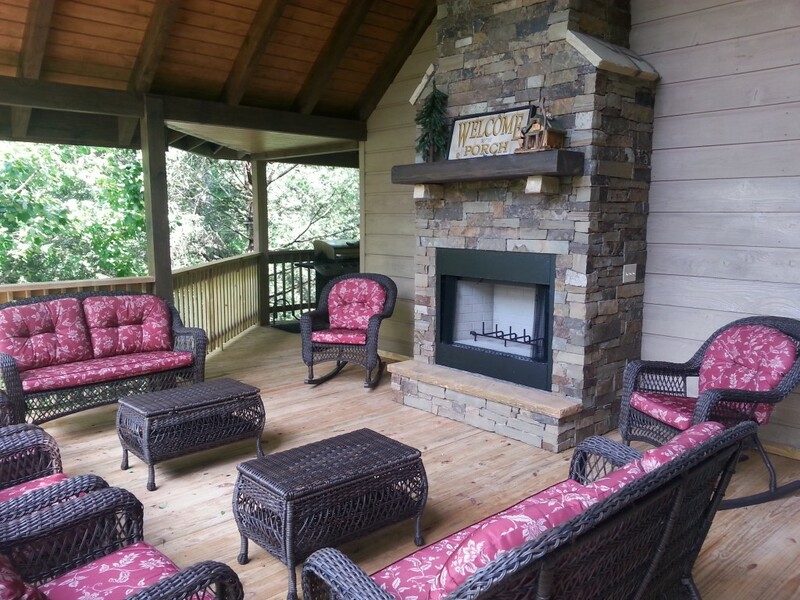 Mountain Air Cabin Rentals vacation homes are located throughout the Smoky Mountains: Pigeon Forge, Gatlinburg and Wears Valley. 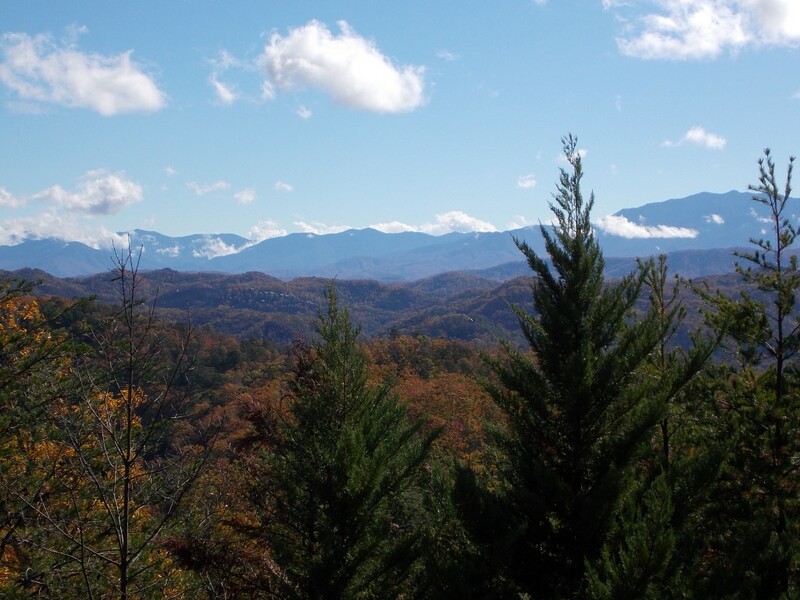 We are close to the Great Smoky Mountains National Park, Dollywood, Ripley’s Aquarium, many dinner shows and theaters, local arts and crafts, and a variety of other activities like horseback riding, indoor skydiving, zip lining, miniature golf, and miles and miles of go cart tracks! Or visit several great outlet malls with over 250 shops. 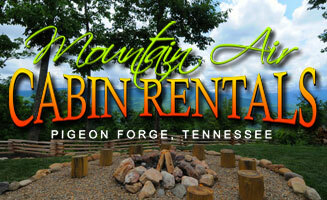 So if you’re looking for family fun, ﬁne-dining, and hours of shopping, stay with us at Mountain Air Cabin Rentals! 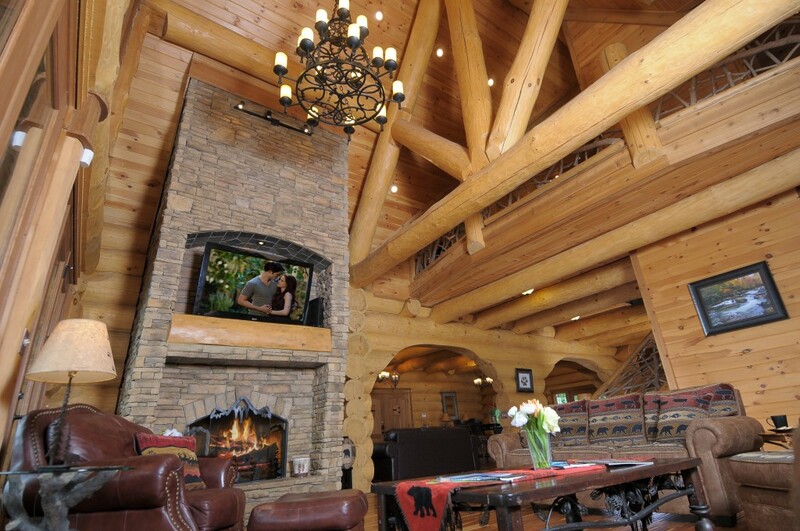 Our knowledgeable and courteous staff will be glad to help you plan your vacation, honeymoon or weekend getaway and assist you to choose the perfect cabin to ﬁt your needs and budget. 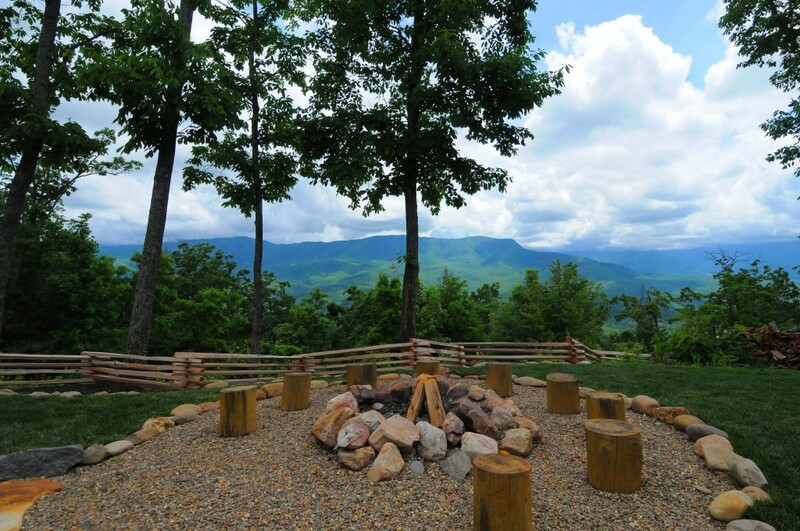 Plan your mountain getaway today!